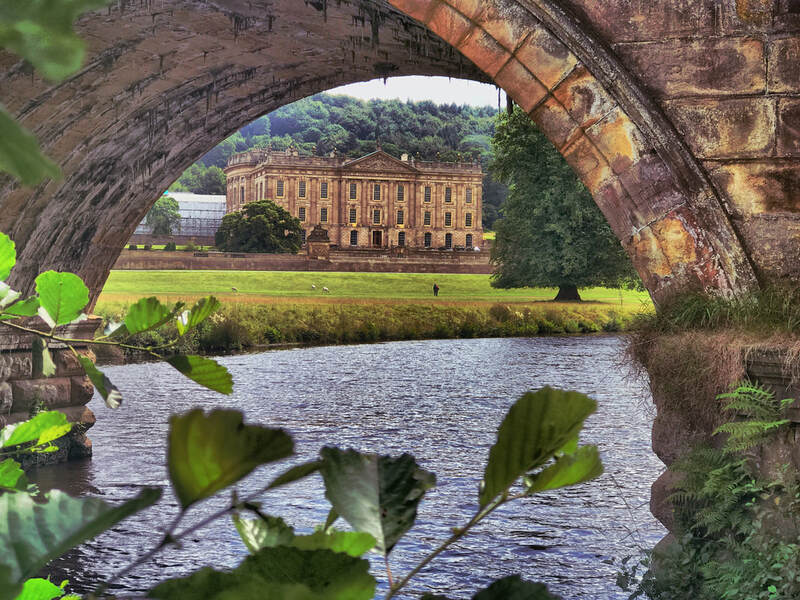 Treat yourself to a Pride & Prejudice Tour of the Peak District, for a unique experience in extraordinary surroundings. Pride & Prejudice may have been written over 200 years ago, but it is arguably more popular than ever before. Author Jane Austen is even commemorated on our new £10 notes. Visit the locations that inspired the novel and explore the architectural and natural wonders that will appeal to any modern day Elizabeth Bennets. 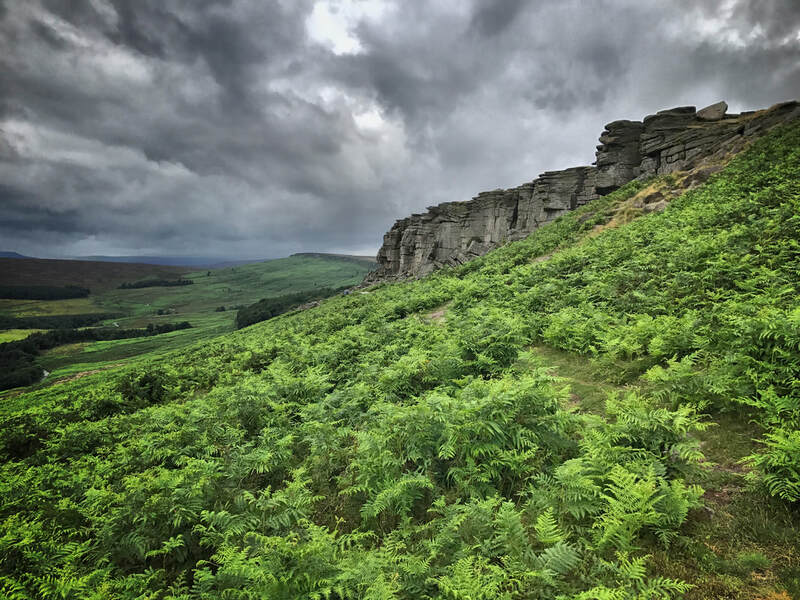 There are a number of wonderful locations around the Peak District and surrounding area which inspired Jane Austen and which also have links to both the BBC production and the movie version of Pride & Prejudice. So, whether you want to follow in the footsteps of Colin Firth's Mr Darcy or stand on the clifftops like Keira Knightley, our unique Pride & Prejudice Tours are the ideal opportunity. 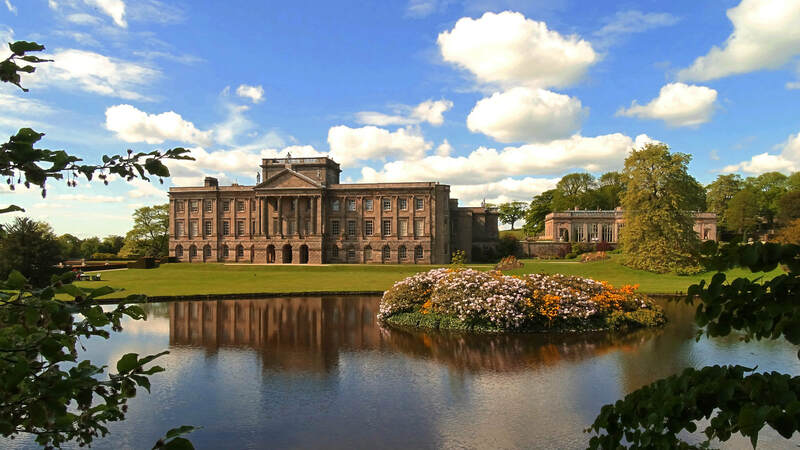 Visit the magnificent stately home that is thought to have been the inspiration for Pemberley. It was also featured in the 2005 film, starring Kiera Knightly and Matthew Mac Fadyen. Stroll around the grounds or spend some time enjoying the house and gardens. No Pride & Prejudice experience would be complete without a visit to the magnificent surroundings of Stanage Edge, as featured in the film. 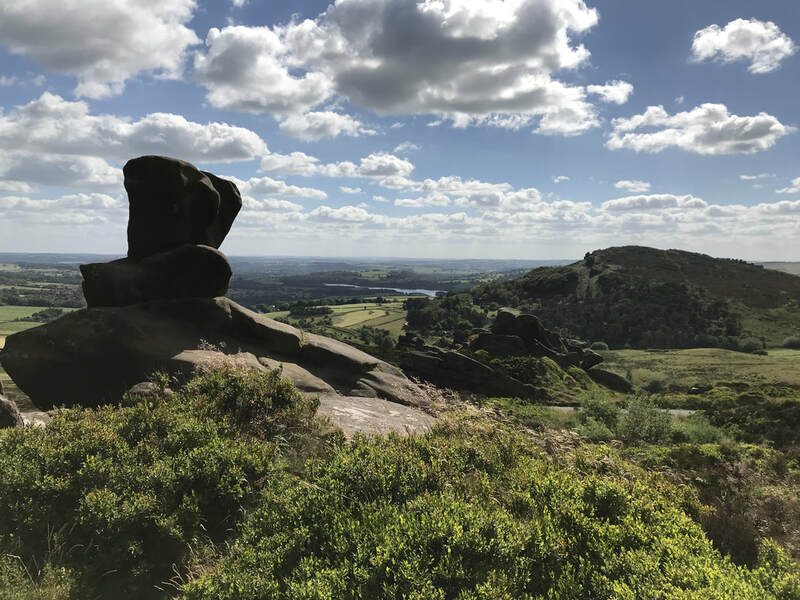 The dramatic gritstone edge, which stretches across a distance of 4 miles, offers breathtaking views over the Peak District and is easily accessed from the vehicle. As well as being famous for its tarts and puddings, Bakewell was also the town in which Jane Austen stayed during her visits to the Peak District. It is said that she we-wrote parts of Pride & Prejudice in one of Bakewell's hotels. Enjoy some time exploring the historic lanes and riverside walks of this picturesque market town. You may even discover the original Bakewell Pudding shop! Magnificent Country House which has been used in many films and productions, including Pride & Prejudice. It even featured as Prince Humperdinck's castle in the Princess Bride! 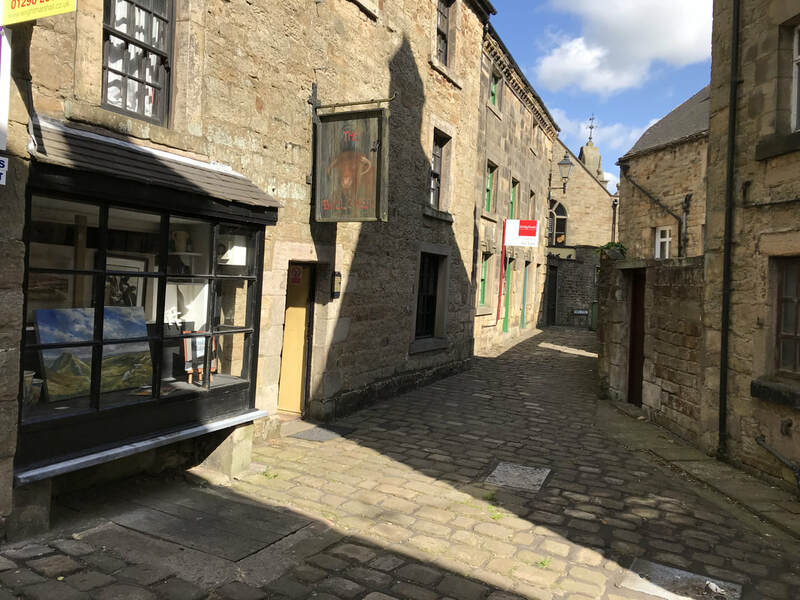 Explore the narrow, cobbled streets of Longnor, which doubled as Lambton for the film. A beautiful viewpoint which was featured in the BBC production with Jennifer Ehle. Easily accessible within a few yards from the vehicle. This tour includes options to visit the gardens and houses at Chatsworth, Haddon and Lyme. These will incur separate admission charges which are payable locally. We can arrange these for you upon request. 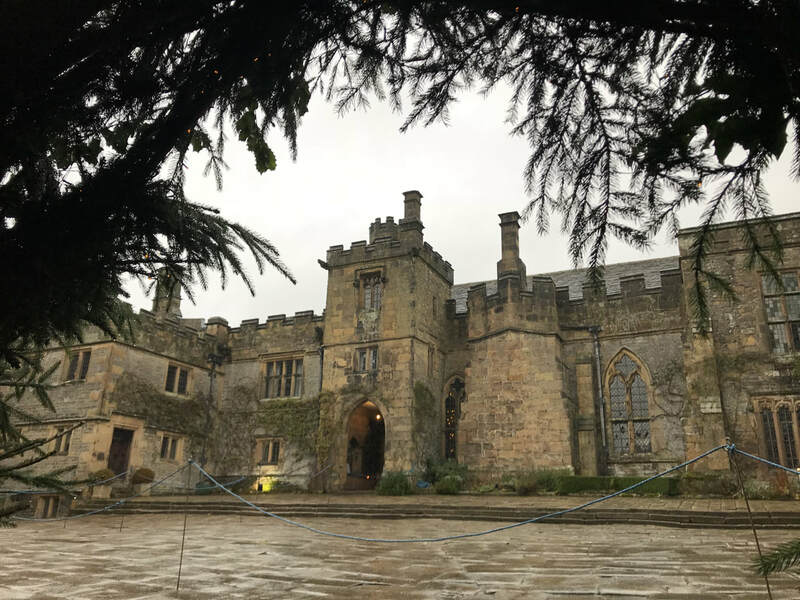 The Tour can also be enjoyed without including the houses and gardens, as the grounds of both stately homes offer beautiful surroundings and views. For our guests who are visiting Chatsworth separately or do not wish to include it on the tour, we can offer an additional option to visit Sudbury Hall, which was used as the location for the interior of Pemberley for the BBC production of Pride & Prejudice. Our guests are welcome to devise their own itinerary from the above suggested locations. There is no fixed timetable and you can choose how long you wish to spend at each particular location. For example, devotees of the BBC production may prefer to concentrate their day on Lyme Park, Ramshaw Rocks, Longnor and Sudbury Hall. For details of how to book and to check availability, please click here.